Not least of these is the now hugely popular Century City Carols which started life as a simple Century City Community Carols by Candlelight event hosted in conjunction with The City Church on Central Park on 14 December 2008 with just a couple of hundred people in attendance. The next year, numbers had more than doubled to over 500 attending the event on 13 December 2009. A new and added attraction was the addition of the ever popular Ratanga Train. Numbers continued to grow steadily over the years and by 11 December 2011 between 1200 to1500 people attended. After five years, the City Church leadership moved to Johannesburg so for the 2013 Carols we partnered with Shofar Church, which holds Sunday services in the Curro Century City School. That first year with Shofar attendance numbers soared to more than 2000 people. 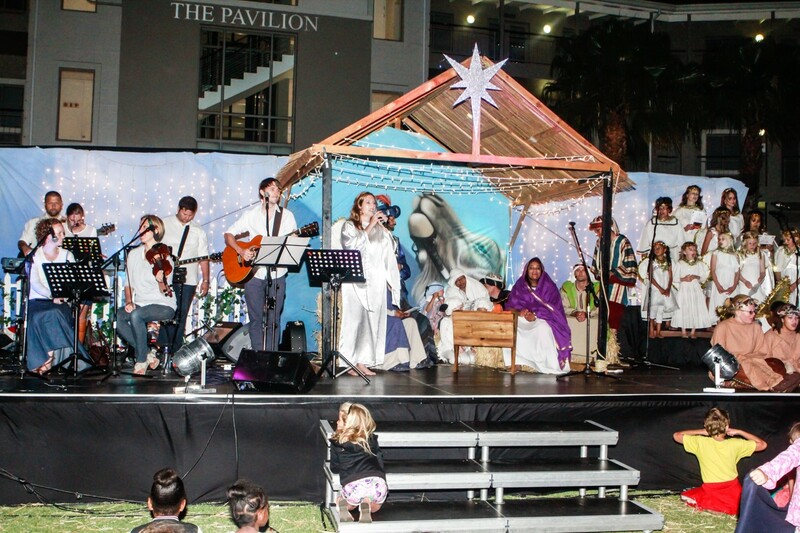 In 2014 the event was again produced with Shofar Church but under the new name of Century City Carols. Two years later with Shofar Church having undergone a rapid growth of their own and overwhelmed with the demands for events within their own church and community needs they were no longer able to assist us. That is when another local church, Planetshakers, which is situated in Edison Way, Century City, stood up to the plate with 2016 attendees growing further to around 3500 people. Since then we have continued to successfully host the event with Planetshakers with the numbers continuing to grow. 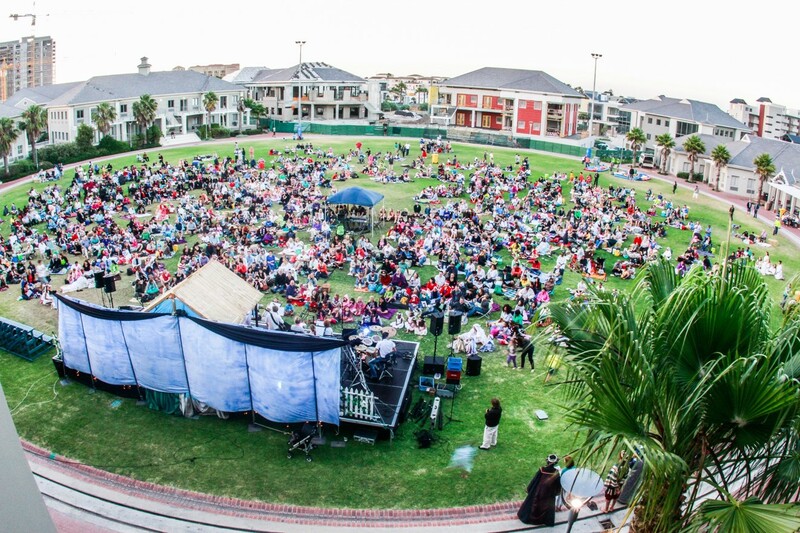 The event has taken on the same format over the years and starts with an hour of “freeplay” with Santa arriving on the Ratanga train, followed by free rides on the Ratanga train, face painting, jumping castles, petting zoos and then followed by an hour of Carol singing with a show. The event always includes a charity component with this year’s chosen charity being the Little Lambs NPO in Dunoon who assists hundreds of needy children through feeding, clothing and Education. Those attending the event are asked to bring along any monetary, food, clothes, gifts, books, toys or toiletries donations for children of all ages, from infancy through to teenagers. This year’s festivities will start at 6.30pm on Central Park on Sunday 2nd December 2018 followed by the Carols at 7.30pm. All are welcome. Guests are invited to bring along their picnic baskets and blankets and laze on the lawns of Central Park while they soak up the festivities and join in the carols singing.